A layer of fresh mulch brings out the natural vibrancy of the flowers in your garden. 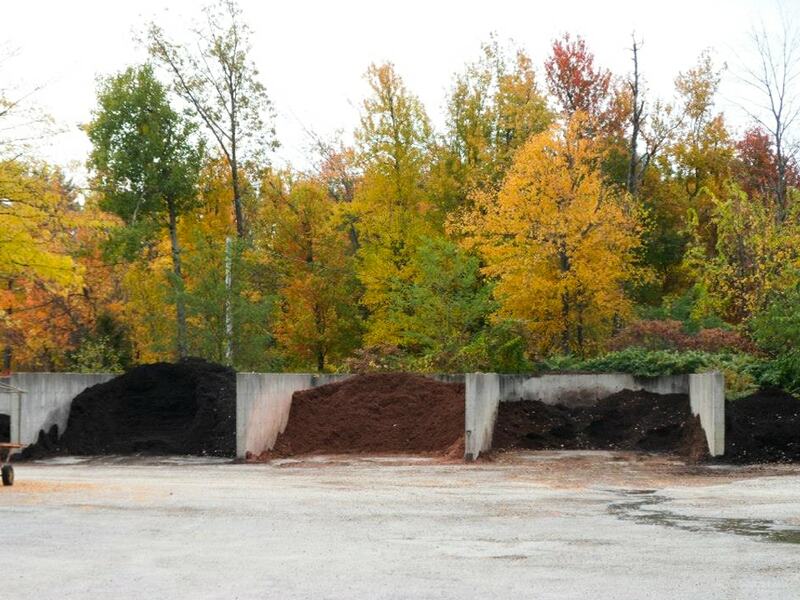 More importantly, mulch helps provide nourishment to plants and absorbs and retains moisture. Loam is a soil designed to hold moisture, but not absorb excess water. There are different compositions of loam which provide varying levels of nourishment for plants. If you have questions about what would be best for your gardens, contact us today! *NOTE: minimum of 5 yards up to 20 yards. Orders larger than 20 yards are a special delivery and will be priced on request. We will deliver 4 yards for additional delivery cost.